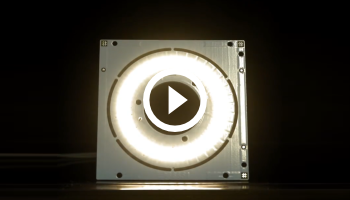 PCB PIXture – a new function for PCB Visualizer. PCB PIXture is a new tool for PCB designers who want to increase the visual impact of their boards. 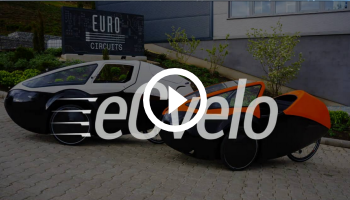 Typical applications include front panels, keyboards, PCB assemblies sold as independent units, consumer electronics … – anywhere where the distinctive appearance of your PCB will make an important selling point. PCB PIXture allows you to take a photograph, logo or other graphical image and have it printed onto your PCB using standard PCB fabrication technology. The image can appear either in black and white as a solder mask image (maskPIXture) or in black and gold (goldPIXture and goldlogo). We announced the PCB PIXture concept in a BLOG on our website in October 2013. The response was enthusiastic: the blog is by far the most viewed of all our blogs, and users voted 2:1 that PCB PIXture was a cool tool. We have now completed the development, and PCB PIXture is a standard option in our PCB pooling services. We print the pixellated image in black and white solder mask. 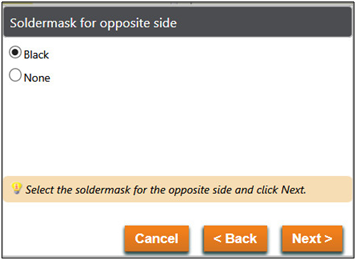 As this is a complete solder mask layer it has no effect on the functionality of the PCB. We produce the board with a gold overall surface finish and then define the image using black solder mask. We then screen a transparent soldermask over the top to seal the surface. Define your logo as a graphical image or in vector text. 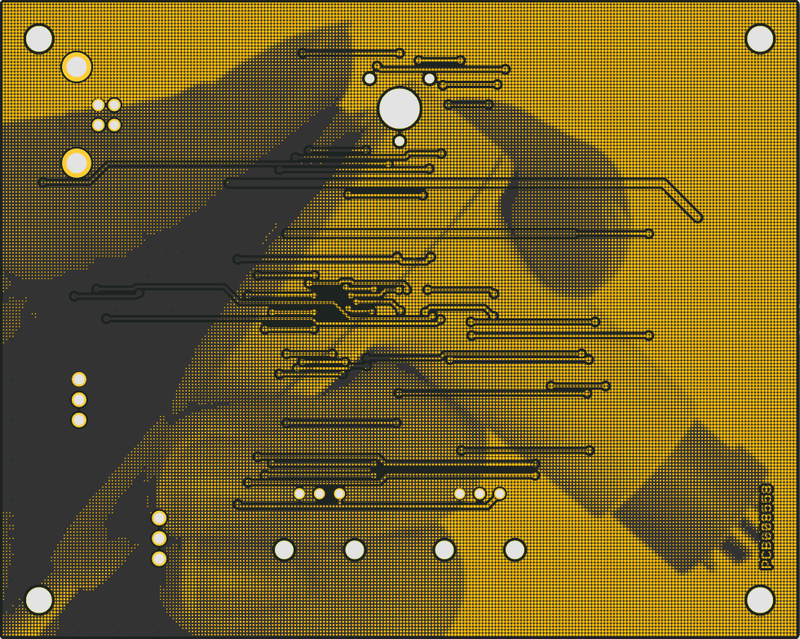 We will produce the PCB with overall gold surface finish and define the logo as a solid image using black solder mask. 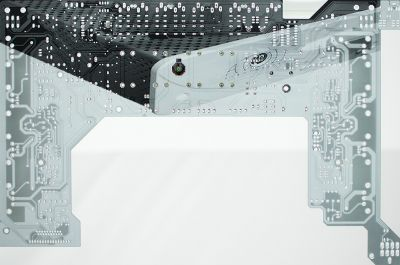 We will then screen a transparent soldermask over the top to seal the surface. PCB PIXture is a poolable option in our STANDARD pool service. PCB PIXture uses a PCB Visualizer wizard. Either upload your job in the normal way and click on PCB Visualizer in the basket, or use the “Analyse your data” function. To get a budget price, select “PCB PIXture” in the soldermask boxes, and for goldPIXture and goldlogo select “Surface finish Che Ni/Au overall”. Click on the PCB PIXture wizard button in PCB definition. and select soldermask Black or None for the opposite side. PCB Visualizer will now display the full PCB PIXture wizard. Select your PCB PIXture function. Select an image from the list of stored images or browse to add a new one. Images can be in JPEG, PNG, TIFF, GIF, or BMP format. Place the image following the instructions on the screen. 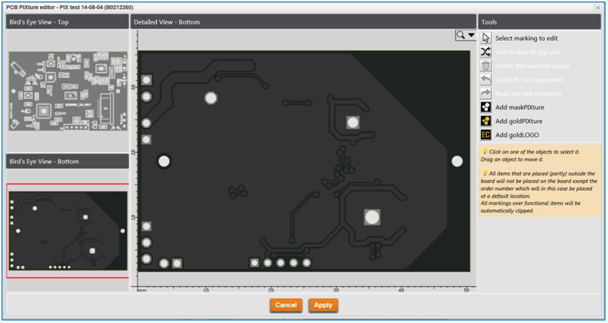 For maskPIXture and goldPIXture, PCB Visualizer will automatically pixellate the image. For goldPIXture and goldlogo the surface finish will be changed automatically to Che Ni/Au overall. If you resize the image, the wizard will preserve the width to height ratio. Click “Apply” to close the wizard. If all other parameters are correct to your requirements, click “Save changes” to put the updated job back into your basket. You can then “Proceed to checkout” as normal. If you want to check the finished image before we commence production, use our Pre-production approval overview function. 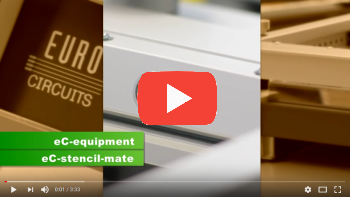 This film gives an overview of how to introduce pictures and logos on your board using the PCB PIXture interface, part of our PCB Visualizer software.